...in a world class limousine! We're known to provide unforgettable service to weddings. Let us accomodate your corporate event for a great first impression. Concerts in Kansas City get even better with deluxe transportation. We can make your bachelor or bachelorette party the best it can be! Kansas City is the city to be in if you're into a bustling atmosphere that makes for a great place to have some fun. From casinos to cuisine, it's a city that has a little bit of something to please everybody. We all know there's a ton to do here, but do you know the best way possible to get to and from your destination? 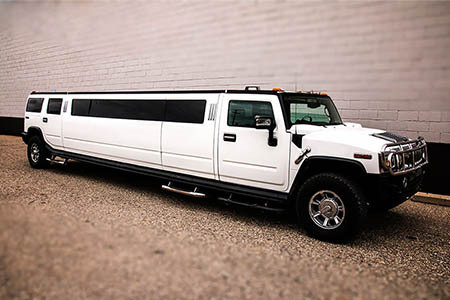 You'll find that a limousine from Kansas City Limos is the most accommodating of all! We can apply our professional transportation to any itinerary, schedule, or happen-stance! Whether it's a spontaneous adventure with your friends, or a wedding you've been planning for months, the Kansas City Limos level of care stays the same. Our customer service is second to none, as we always listens to your needs and concerns first. After all, where would we be without our repeat customers? Our mission is your satisfaction above all else! You can trust us to provide fantastic service any time of the year. We're known for our efficient service and modern amenities. With our service, you won't have to worry about things like bad traffic, unruly weather, parking, or finding a designated driver. 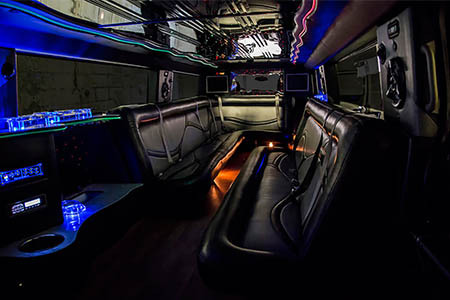 With all of the inconveniences put aside, you have more time to appreciate all of the better things in life in a Limo Kansas City! We’re the hardest working company in this area and we would stake our business on that claim! We’ve been putting in the time and effort every day since we first began, really putting our heart and soul into delivering a service that is unparalleled. We love our customers and really enjoy getting to know you on a first name basis as you return time and time again for your bigger events and celebrations in life. We know that you have so many things to celebrate and so many things to do, and any time that you need to hit the road on a grand scale with all your friends and family in tow, this is the way to do it! We’ve got a giant array of vehicles that puts all other local companies to shame! The first time you step onto our lot to take the VIP tour of them, you will understand why we’re so passionate about these vehicles. If time is of the essence and you can’t make it down here in person, we’ve got some featured vehicles right here on the site for you to take a look at. 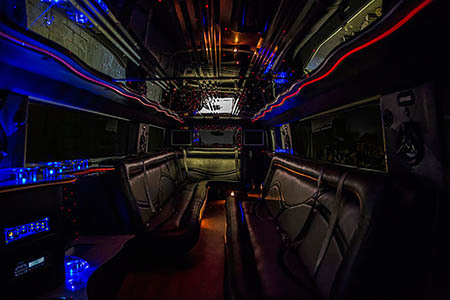 Whether you decide to choose your own vehicle or let our experts here on staff choose one for you based on the type of event and the number of people you’ll be traveling with, we will take good care of you and we know that you’ll absolutely fall in love with these night clubs on wheels! One thing that you may have heard about other companies is that there are hidden fees and upcharges that can totally ruin your fun night out. That is definitely not the case with us! We spell out all the charges very cleanly and plainly from the get-go so you know exactly what you’re paying for and what you’re getting for that money. We’ve got your best interests at heart and we want you to have a fantastic worry-free time the entire time you’re with us, and hidden fees are not the way to a customer’s heart! We want you to become a lifelong loyal customer. We’ll offer you an affordable price that works with your budget and we can even offer you an instant price quote over the phone right now with absolutely no obligation. Please let us know any budgetary concerns that you have too so we can address them right away. We’re always trying to make things work easier and in a hassle free way for you! Whenever you think that you might want to speak with someone on our team about making your party plans a reality, all you have to do is pick up the phone or send us a quick email. Our contact information is at the top of every page to make that as easy as can be for you. As you browse our site, you can jot down any ideas or questions that you have so that we can knock those worries out when you call! We love to customize trips to our customers wishes, so whatever you have in mind, do let us know! Our most popular vehicle is waiting to make an impression on you! Fitted with great features, it's only a call away!